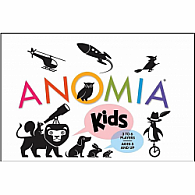 Anomia Press was started by Andrew Innes in 2009, after ten years of toying around with a game idea that eventually would become Anomia. He developed multiple prototypes through a marriage, a move, two new babies, and a full time job. 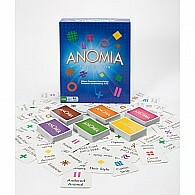 After launching Anomia Press, he managed to pre-sell 500 copies of Anomia, enough to begin production on what would become an award-winning and best-selling game! 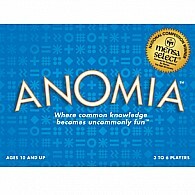 Today, Andrew and his wife Judy run the company together, spreading the Anomia love, and working to create new fun, quality, and unique games!